The foot is a very complex structure with 26 bones and many joints which don’t always work together as they should. A poor foot posture can result in problems walking and running which in turn has a knock on effect on other joints such as knee hip lower back and neck. An assessment of the foot and lower limbs will diagnose any mechanical related problems. 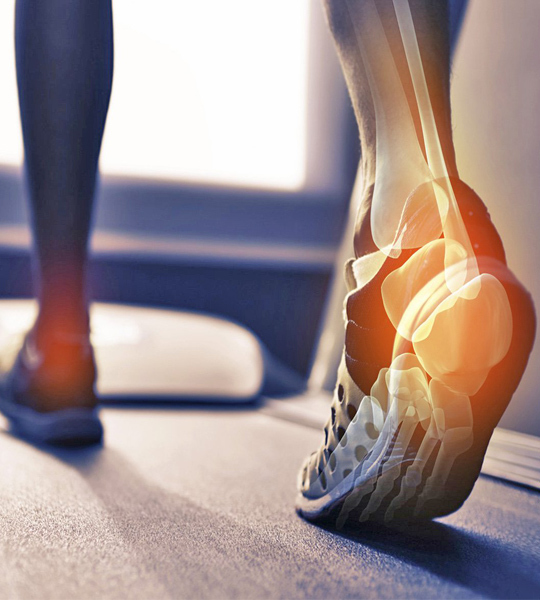 Sale Podiatry clinic can prescribe an orthotic or in-shoe device to fit into the shoe or trainer to correct the foot’s posture and restore the function and so alleviate pain. Orthotics available range from a simple insole , an ‘off-the-shelf’ insole/ orthotic with components to customise to the patient’s prescription or to a customised orthotic from a cast of the patient’s foot. Orthotics will be tailored to each individual’s need and condition to be treated. A wide range of sports can be catered for from gym marathon runner golf cycling etc. In order to continue orthotic therapy we can advise on orthotic sandals and prescribe casted orthotic sandals tailored specifically to the individual’s foot. Footwear advice is key to foot care and we can give advice on a range of footwear and footwear providers for both slim or wider feet.